Create your own bulletin board by adding fiberboard backing and a frame, use in art projects or transform a whole wall with cork! Durable and self-healing, cork cuts easily to any size that suits your needs. 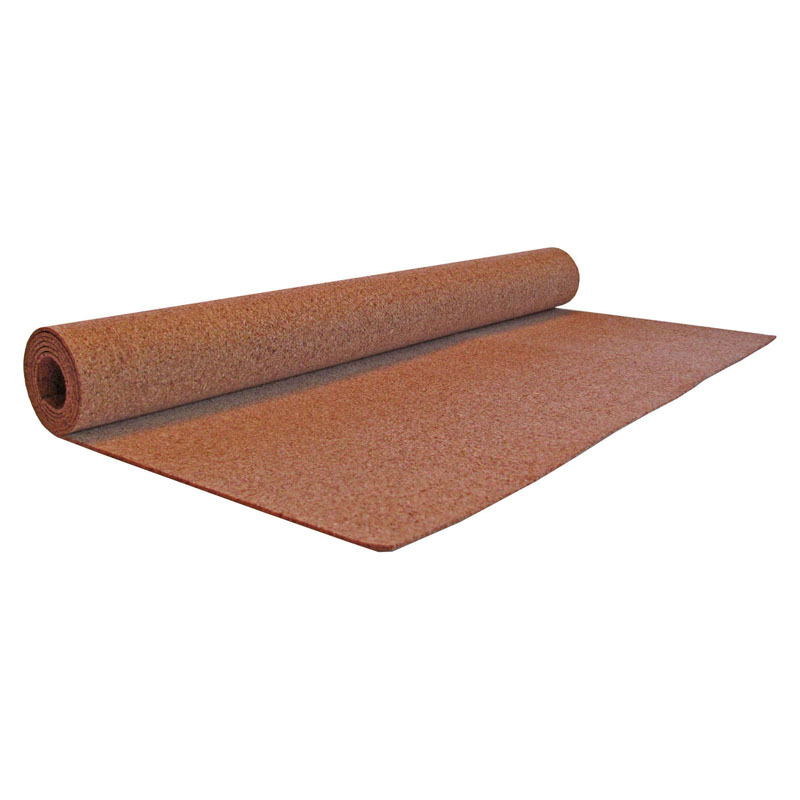 Natural cork roll is 3 mm thick, 4' high x 12' long. 1 roll per carton.